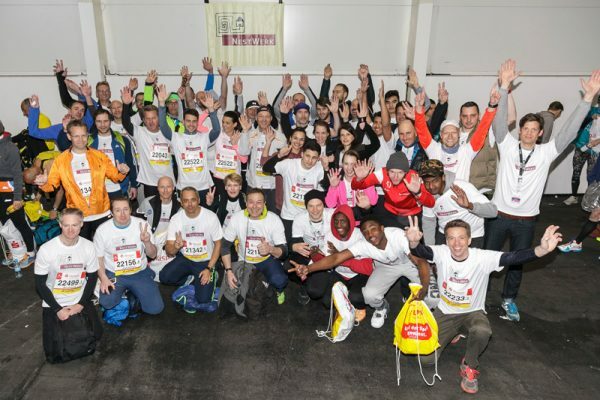 The phönikks Foundation has been part of the marathon for 30 years. 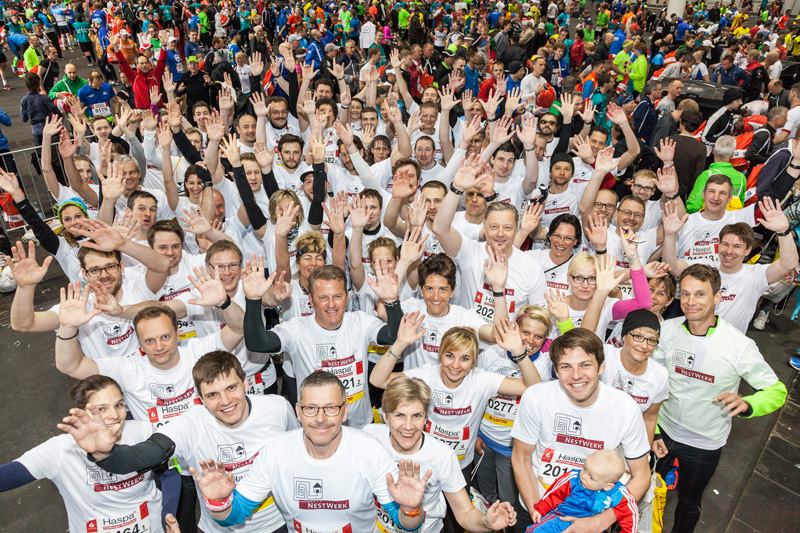 The charity runners will be collecting donations for the phönikks Foundation, an advisory office in Hamburg for children, teenagers and young adults affected by cancer as well as their families. If you wish to support phönikks Foundation, you can find more information here.